Many career quizzes highlight teaching as an ideal job for introverts. However, the reality of working in this field is that it can often feel like it’s dominated by huge, extroverted personalities, something that can make introverted teacher not only feel out of place but also as if they need to modify who they are to do things right. However, with a little guidance, it is possible to survive and succeed in teaching as an introvert. A topic you can find out more about in my post below. The critical difference between introverts and extroverts was that the former recharge by spending time alone. Of course, this can be a problem if a large part of your work is standing up in front of a group of 30 or more people all day! That is why if you are introverted it is crucial that you have a hard rule about setting aside some time to yourself every day. This may mean not signing up to do lunchtime revision or clubs, despite the pressure you department puts on you, or even ensuring you have an hour to yourself when you get home. Something that can be tough to schedule in if you have a family and additional marking that needs to be done by the next day. However, as if over the long term an introvert doesn’t get the time they need to recharge, it can seriously affect their health and performance within a teaching role, it is essential that you follow this rule. Next, what no one tells you before you get into teaching as an introvert is that there are some schools and sectors that it will be easier for you to work in. In particular, schools that have minimal discipline problems can be easier because you will spend less time and energy on behavior management. Something that means you will have more energy left for yourself at the end of each day. Of course, you can increase your chances of finding in an educational institution like this if you look for jobs in further education or higher education. The reason being that student there will have chosen their subjects, and so will be not only more engaged in the learning but better behaved as well. This being something that can make all the difference to the introverts’ experience of teaching. Lastly, it is crucial to your survival as an introvert teacher than you match your style of teaching to your personality, rather than it being the other way around. Yes, as a teacher you will be required to be dynamic, entertaining and charismatic, as well as an educator, and you will be expected to try all the strategies in the classroom too. 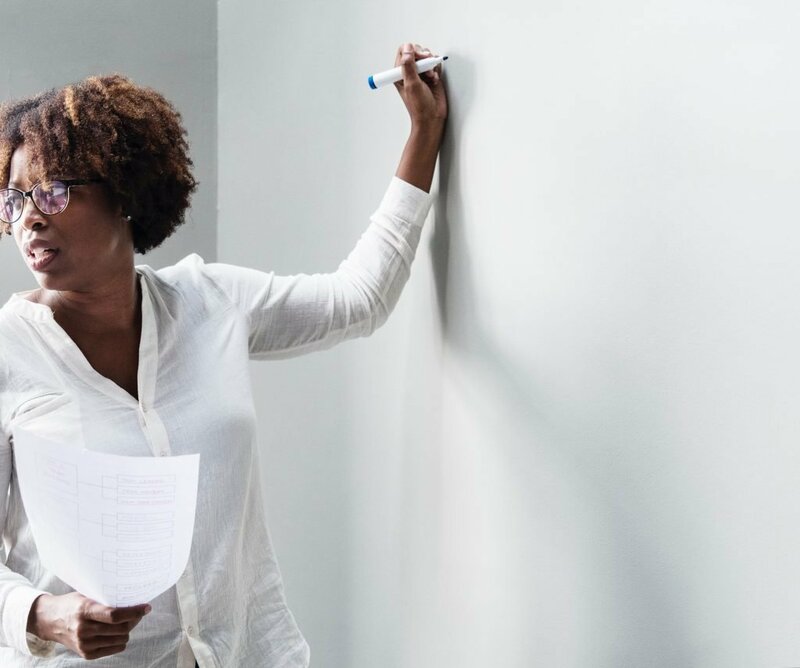 However, if you can minimize the techniques that require extroverted behavior, and maximize self-directed learning, you can make sure that you not only survive the school year but thrive in your teaching career in the long term as well.